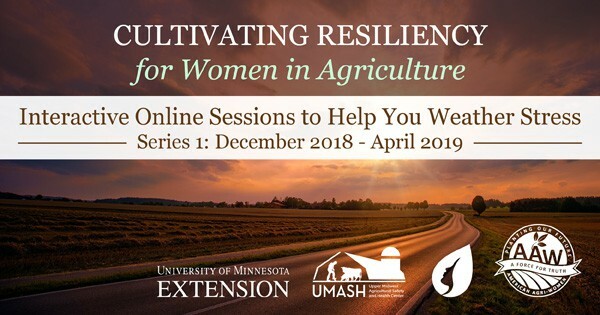 In this wrap-up session, Shauna Reitmeier and Brenda Mack will summarize the information presented throughout the Cultivating Resiliency series of webinars. Time will be spent answering questions or addressing topics that were not touched on based on feedback from participants. Be prepared to ask questions or make comments and the presenter will respond. Brenda Mack is a behavioral health and human services consultant, trainer and presenter, and an Assistant Professor in the Social Work Department at Bemidji State University (BSU). Brenda is a Licensed Independent Clinical Social Worker through the Minnesota Board of Social Work. Her dad was a third-generation Red River Valley crop farmer and her mom waswas his partner in marriage for 50 years and helped run their agricultural operations. Brenda has many fond memories and examples of lessons learned from growing up in a farm family, so, it was no surprise when Brenda married Trent who is a fourth generation crop farmer from Crookston, MN.